Crafted from solid white oak, this Made in America side table will make a graceful and sophisticated addition to your home. 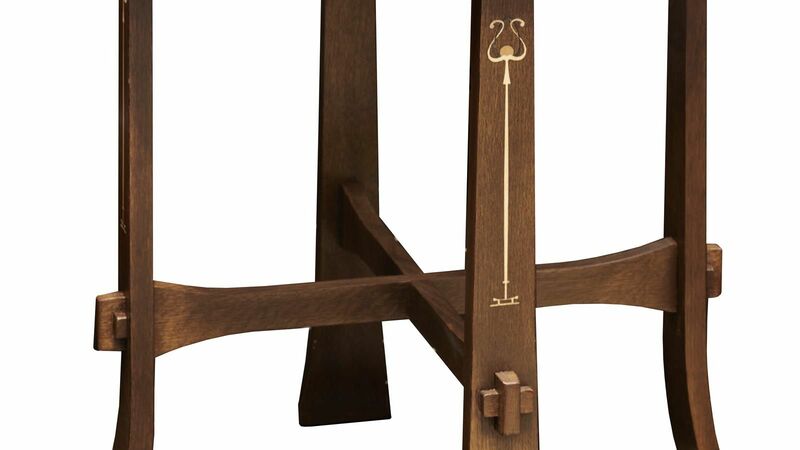 Delicate inlay accentuates tapered legs, which curve outward along the floor. 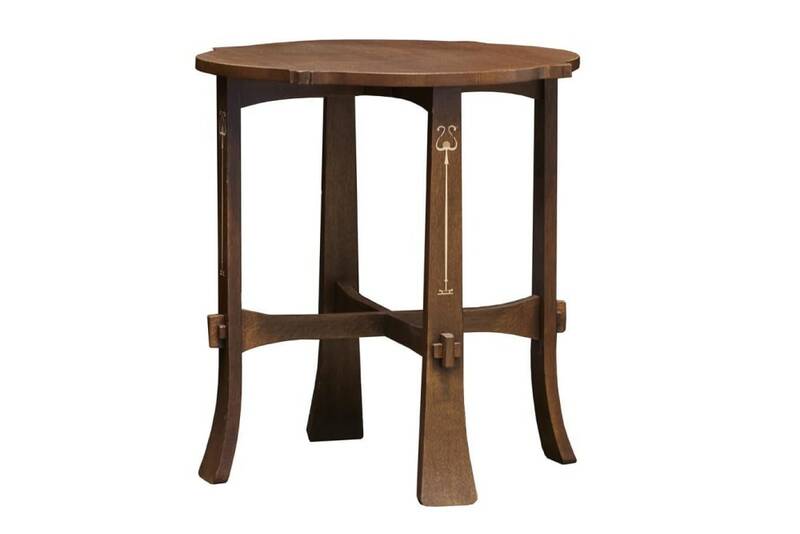 Come into Gallery Furniture TODAY, and experience our Stickley Furniture collections for yourself!